Travel overseas without roaming costs with BNESIM: a new landline active on your mobile phone to receive unlimited calls for free and to make international calls at national rates. BNESIM is the first mobile operator that makes you feel closer to your family, friends and colleagues. This plan includes a SIM Card with 100MB of International data. 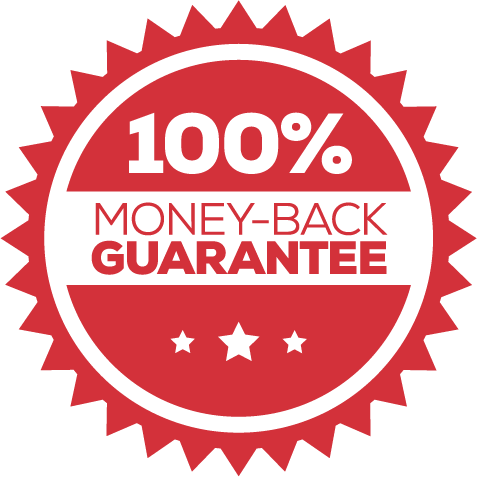 Coverage in 170 countries with cost effective National plans and 100MB of data valid in 88 Worldwide Internet Home Countries without expiration. 200 minutes of calls to zone A (or 100 to zone B or 50 to zone C), without expiration. 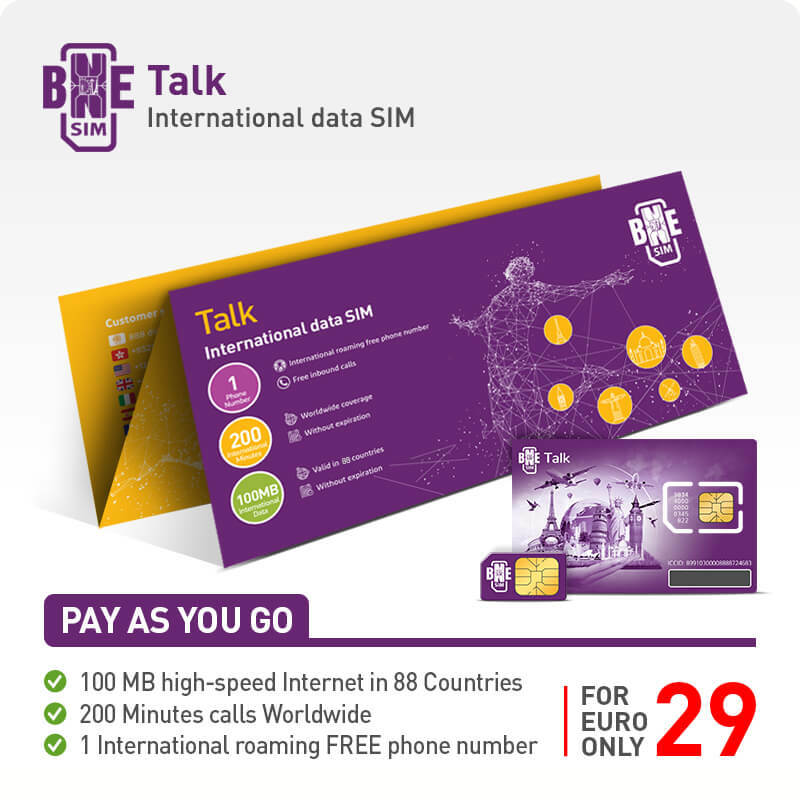 International SMS at flat worldwide rate and UNLIMITED FREE SMS between BNESIM users. Don’t miss the chance to call your loved ones. Forget the pressure of keeping an international call short to save credit! BNESIM dreams a world with no borders, that’s why all the calls are affordable. We arranged the world countries in three zones, to make our rates transparent, easy to understand and remember. No pricing tables, no tricks.